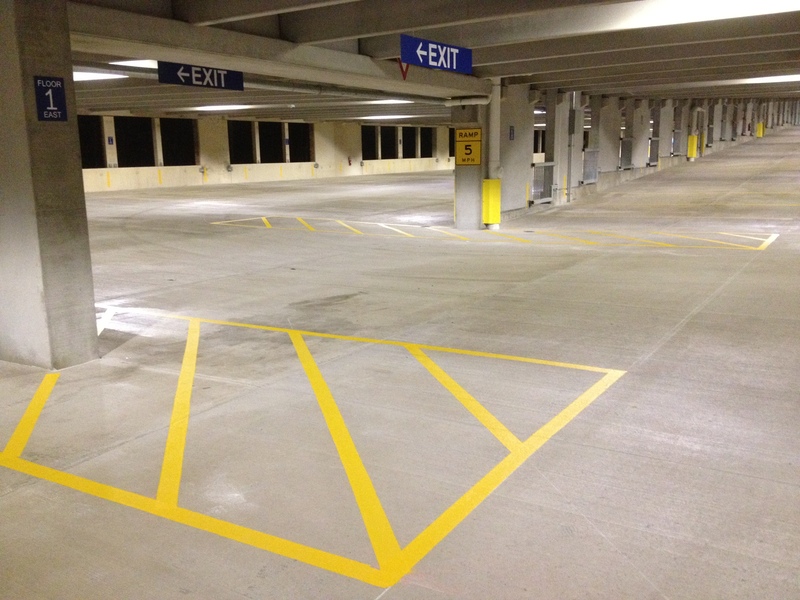 After pressure washing, preserve your parking facility or your driveway and garage at home by sealing your concrete. 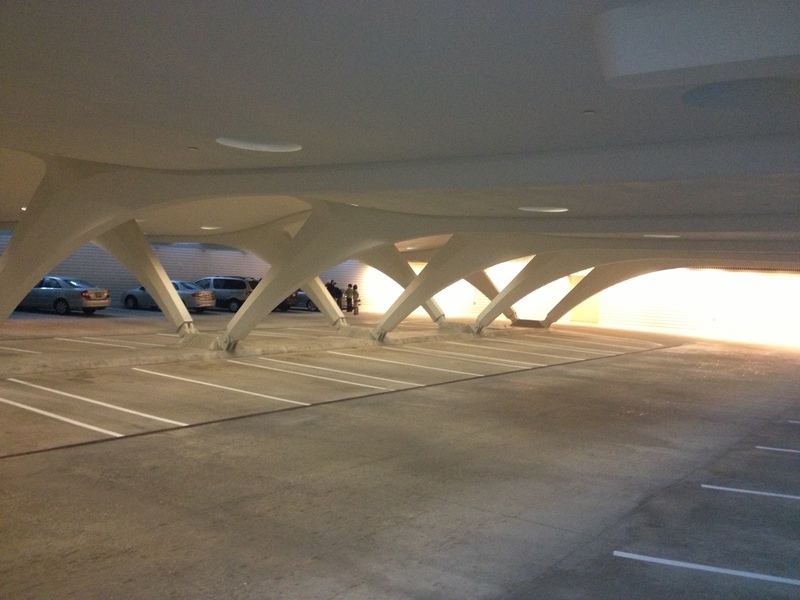 Concrete is porous, which allows salt and water to penetrate and degrade the concrete and supporting steel. Our sealer is a top of the line, 100% solids, silane sealer. 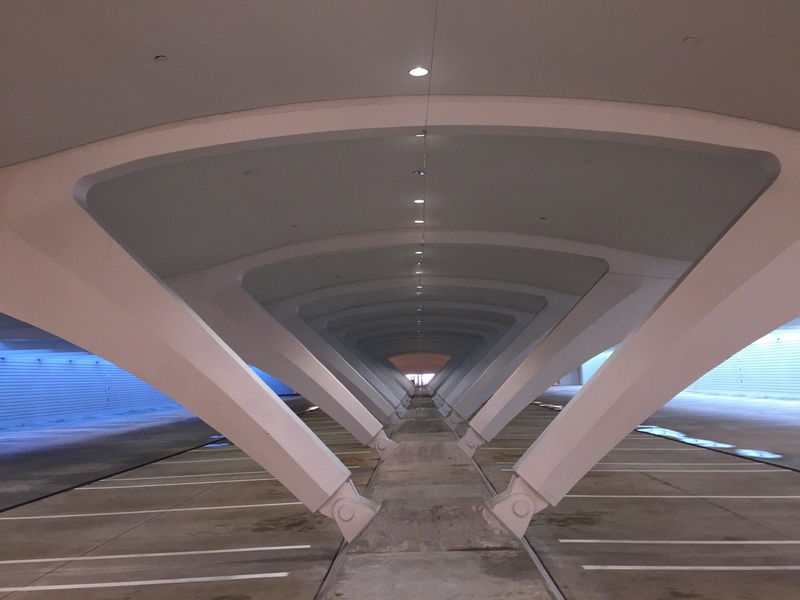 It penetrates the concrete and alters the molecular structure to form a surface that reduces penetration of contaminants. It is very durable and lasts for years. 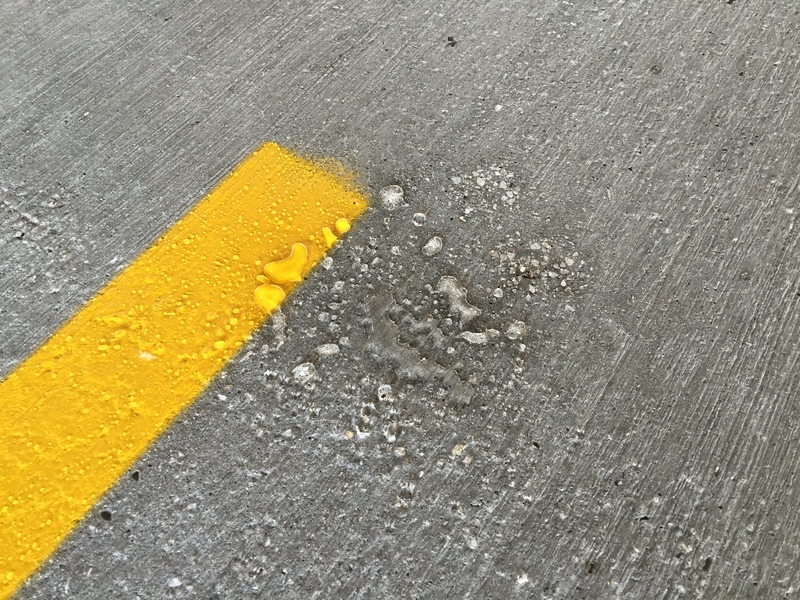 There is no better way to preserve your investment than to apply sealer on a regular basis. Wahlen Works directly with the manufacturer, eliminating the middleman. 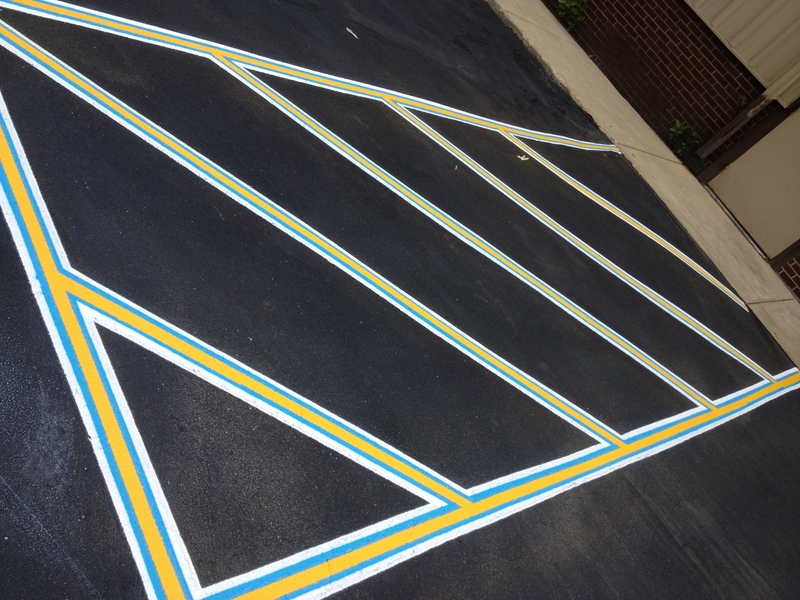 We can also package the sealing with pressure washing and striping, completely rejuvenating your facility. By working directly with the manufacturer and providing the services together, we save you money, time, and the headache of coordinating with multiple vendors. Call us today and we can come up with a maintenance plan that is right for you. Wahlen Works has done an amazing job with our fleet. We've worked with them for the past 15 years and have had a great experience. The Wahlen team is the best on the business. 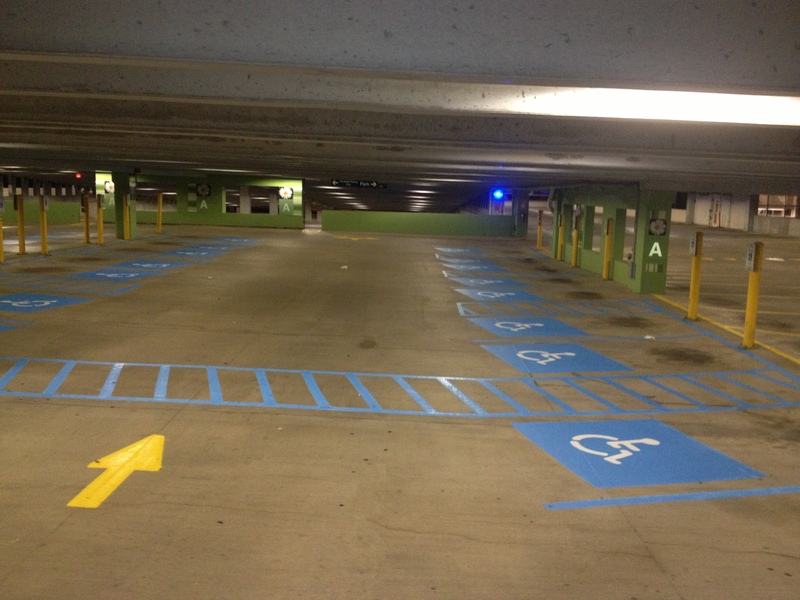 They have done an excellent job maintaining and marking our lots. Kurt & Jim are great to work with. They get the job the done and are great at what they do.